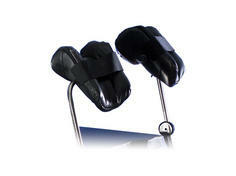 Protect yourself from scatter radiation. 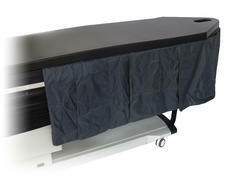 Scatter Radiation Shields fit all Biodex C-Arm tables, accommodating the unique contours of the Biodex tabletop. 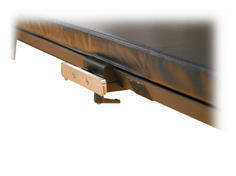 Used to attach table accessories, such as arm boards or fistula boards, to all Biodex carbon fiber top C-Arm tables. 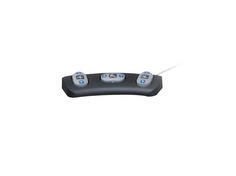 “Chase the bolus” from the injection site. 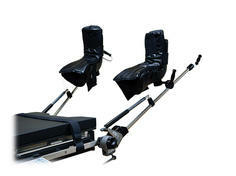 Carbon Fiber Arm Boards are completely radiolucent with no metal parts to obscure the image. 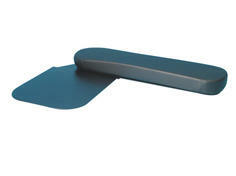 Allows for C-Arm visualization of the entire arm and into the shoulder, this arm board is completely radiolucent and angled for more natural positioning. 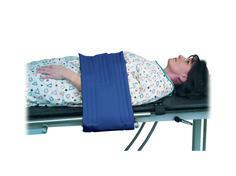 PAL Stirrups represent the gold standard in lithotomy positioning. 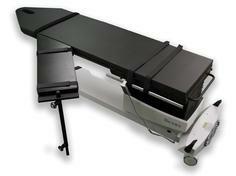 They allow for easy adjustment of abduction and lithotomy while maintaining the sterile field.